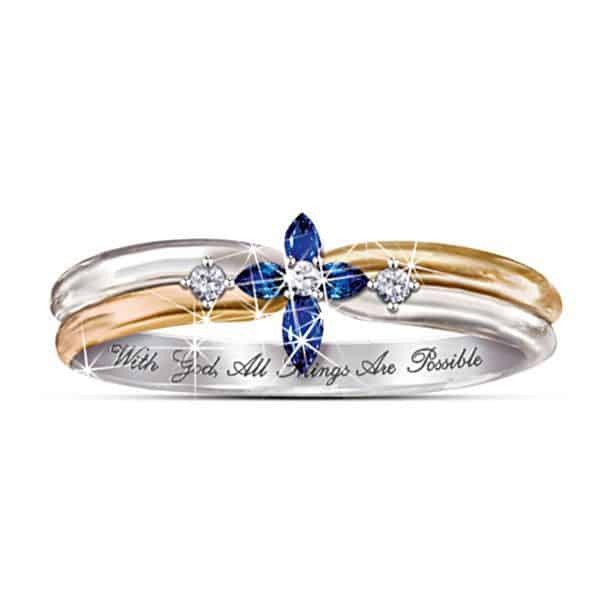 The dynamic spiritual beauty of the Holy Trinity is captured forever in a breathtaking sapphire and diamond ring. 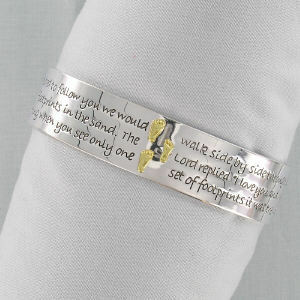 Uphold your honor, respect and love for the Father, Son and Holy Ghost when you wear this inspirational trinity ring as a constant reminder of true faith. As seen on Lifetime Television’s “The Balancing Act.